← The “London’s Most Toddler-Friendly Cafe Award” WINNER announced!! Deciding which firework display to go to this year was somewhat of a tricky decision. As I explained to H’sMama the other day, I’m good at making snap decisions when it comes to huge life changes but little details? Not so much. Last year we went to the 5PM display at Coram’s Fields, which was perfect in terms of timing and loudness, although why C’sMum and I decided to hang about for the 7 hours before the fireworks started is anyone’s guess. Sadly, we missed the Coram’s display this year by being in The Countryside. 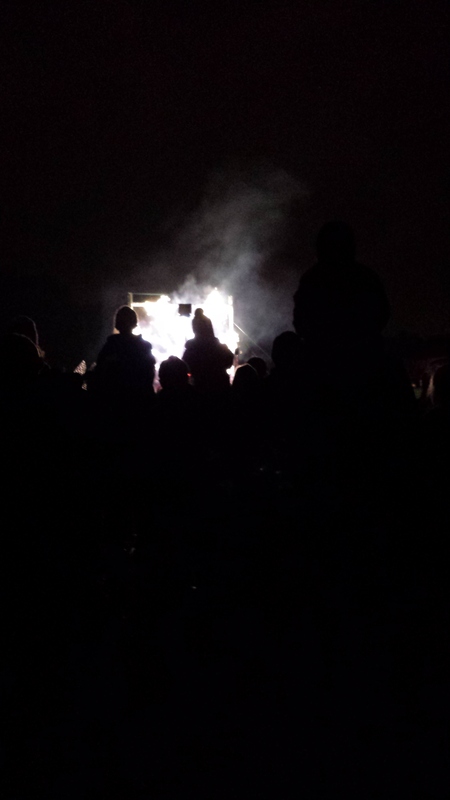 But not to worry – I had an invite to the display in Brockwell Park, which started at 5 and featured Fireman Sam! Perfect! But no…the gates opened at 5 but the fireworks weren’t on till 8, which was very late for a schoolboy’s schoolnight. I found this information out late, and imparted it to Maria, who agreed it was a bit late. But we had some alternate options. There was Crystal Palace, which had a children’s display at 7PM before its main display. Pros: Near the bus route. Less noise. Less bottlenecks if leaving before the main attraction. 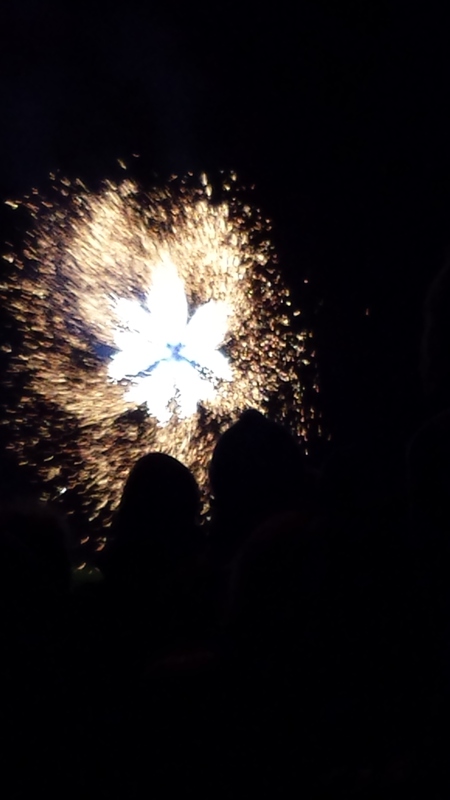 Then there was Southwark Park, which had its main display at 7PM. Cons: Likely to be crowded. Tricky to get to. I hope you can appreciate the mental anguish I was going through trying to choose, at the same time as dealing with some Other Complicated Stuff, and trying to get some work done on borrowed laptops because Lappie is threatening to give up the ghost. In the end, a 3PM consultation with Maria produced a snap decision – we would go to Crystal Palace. I left for the mega-version of the school run ( pick Reuben up from school, then Eva from baby school, then home…1.7km in all) and told a very excited Roo that we were going to the fireworks. He jumped about and did his best “kaboom!” noise in anticipation. We had a rapid tea and turnaround and got ready and were just putting on our extra layers when Maria called to say that Thomas had come home from nursery with a temperature so they couldn’t come. I was considering scrapping the whole mad idea, but the kaboom-ing Roo didn’t seem to be overly receptive to that idea. So, we set out – me wrapped up like a mummy with a similarly-wrapped Eva in the sling, Reuben padded out so much that his bag barely fit on his back, with the faithful Scooty. At the bus stop, we met a boy from Roo’s nursery whose Dad had been similarly misled about Brockwell Park. While we were on the 3, he started considering coming to Crystal Palace instead. By the time we had actually crawled our way to Brockwell Park, he had re-re-considered again and they jumped off the bus, desperate to be off that bus and into the fresh air. Trust me, by the time we had got as far as Brockwell Park, we were ALL re-re-considering the plan. And we were all desperate to be off that bus and into the fresh air. When I say “all”, I’m including anyone sitting within 5 rows of us, who’d had to put up with Eva’s overtired wailing all the way down Brixton Water Lane. Even people who weren’t going to any fireworks and just wanted to get to their homes in Crystal Palace were considering abandoning the bus and going to the funfair instead. Eva was THAT loud. Given that the display at Brockwell Park wasn’t starting till 8, I’d figured that going past at around 5:30 would miss the worst of the traffic. Err, no. Because you are a random man on the bus. And a complete stranger…or so I believed. I was wrong. Again. Maybe. Apparently, as a Christian I knew the man behind me very well. Apparently he was Jesus. He stretched out his hand to Eva and I wish I could report that she stopped crying, but she didn’t. I was in a tetchy mood and starting to doubt his messianic credentials. So, I ignored him. As we finally left Herne Hill behind, he leant forward and asked to hold her again. I refused again. When would this bus journey be over? I know….you’re waiting to hear about the fireworks. But I really wanted to make you feel just how tedious this bus journey was. We spent a lot longer travelling than we did watching fireworks. 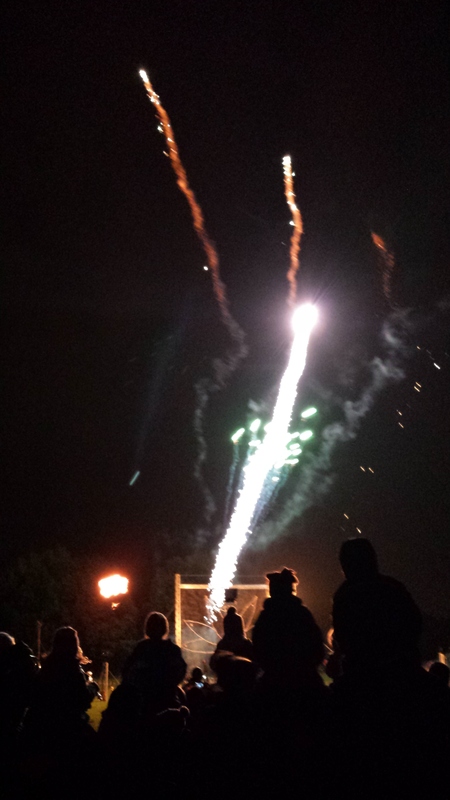 And that’s the nature of fireworks in London – they are invariably annoying to get to and barely worth it. 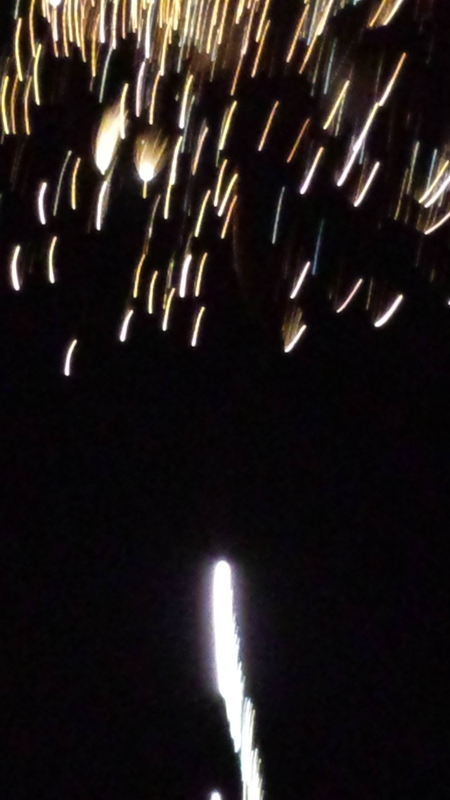 But for a 4-year-old, even a bit of fireworks makes it all worth it. 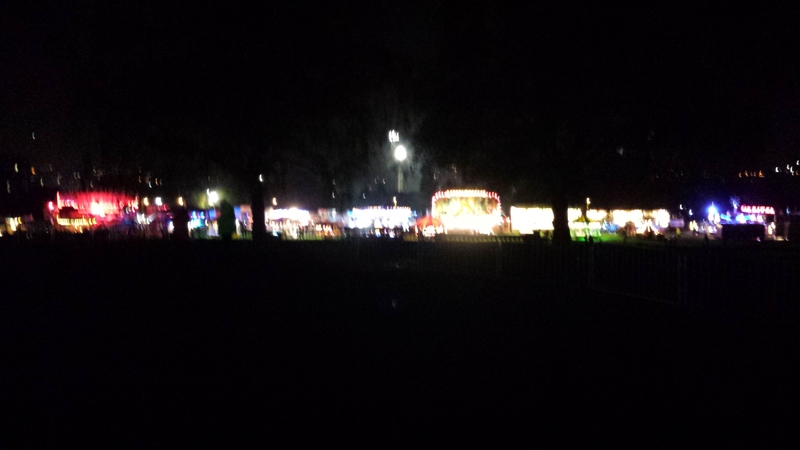 Fortunately getting in and finding the fireworks area from the bus garage was a doddle. I’ve been to Crystal Palace Park before and got hideously lost, so was glad that we were at the right end of the park to start with. I was also glad that we’d taken the sling – there were a couple of flights of steps to be negotiated and it would have been un-fun with the buggy. The ground was also squelchy underfoot, which would have been equally un-fun. So, we had found the fireworks, we had found undercooked chips and we even found Nathan, which was easier than I thought it might be. Let the whizz-bangs commence! It lasted a massive 13 minutes. Reuben enjoyed them, Eva was quiet and wide-eyed watching them and I had fun too. 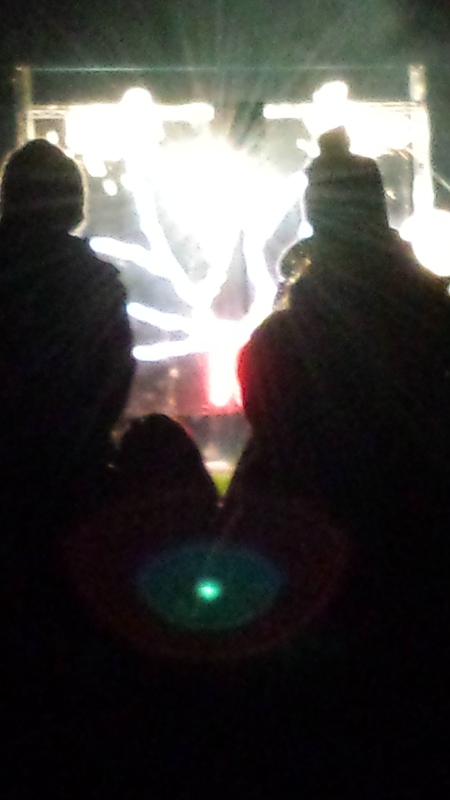 They were easily as good as grown-up fireworks and pretty noisy, despite being billed as “fewer bangs”. There was a peacock made out of fireworks and lots of “ooh” and “aah” moments. It was worth it. It was probably worth it. 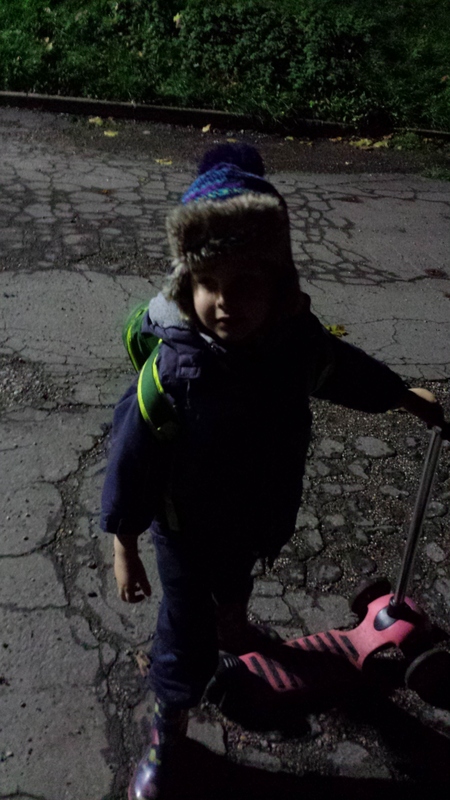 Reuben would be able to tell his friends at school that he saw the fireworks, which would make it worth it. I hoped. And then it was time for home. I couldn’t stand the thought of the 3 again, so we got the train from Crystal Palace, and with some speedy connections were back at Vauxhall 40 minutes after the last rocket had gone off. By the time we got home, the display at Brockwell Park would have only just been finished. I think we made the right decision, even though it was a bit of a trek. This entry was posted in Creating precious childhood memories or something (days out) and tagged fireworks, parks, South London. Bookmark the permalink. Ah, don’t feel bad!! We were pretty determined to go, crappy buses or not…! 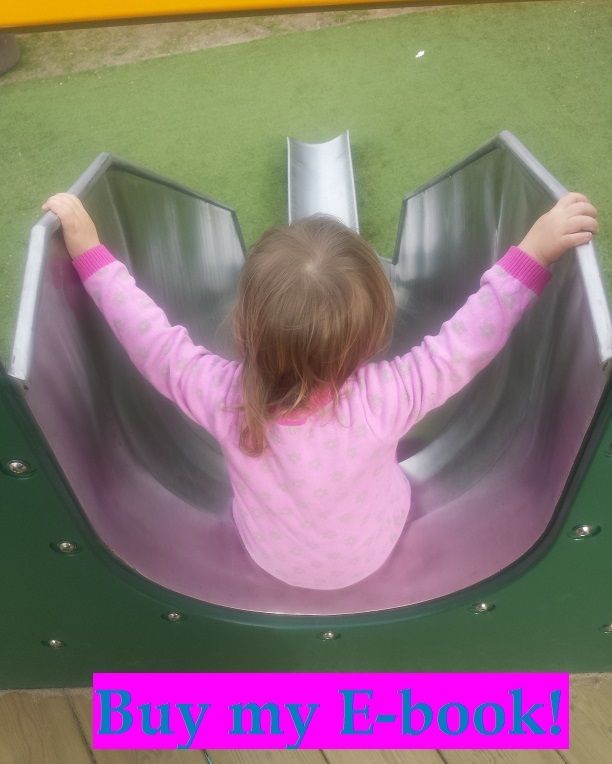 HA HA – this could be so many of my trips out with a toddler! Sometimes you just feel like turning around once you’ve got there.